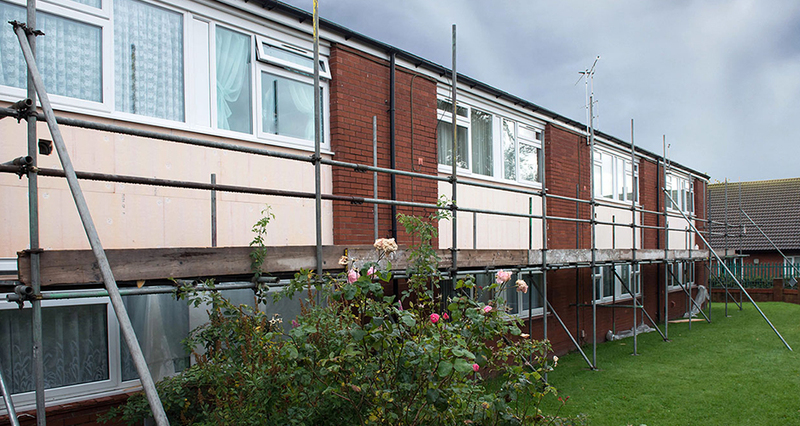 Commissioned by One Vision Housing, this energy saving scheme in Sefton involved 300 hundred occupied social housing properties and was intended to improve both the appearance and the thermal efficiency of the buildings. 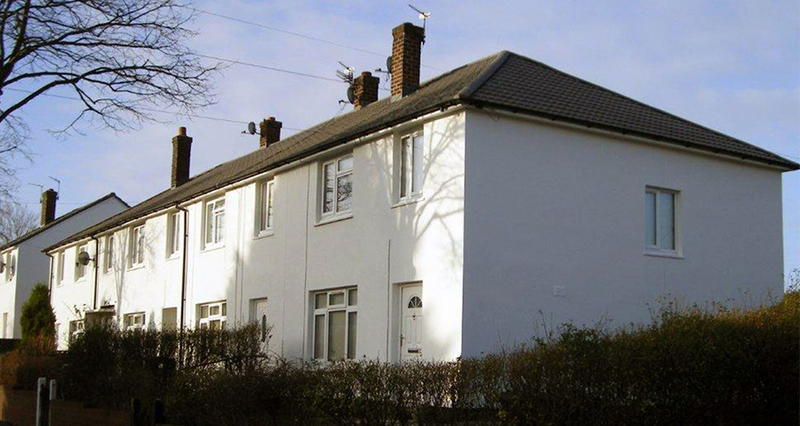 Cavity wall insulation could not be installed in a significant proportion of the properties due to their solid wall construction, so the favoured solution was an external wall insulation (EWI) system. The principal challenges of the contract were to deliver outstanding value for money, given a very limited budget, and to maintain close and effective liaison with both the client and local residents in order to ensure the prompt completion of the works. 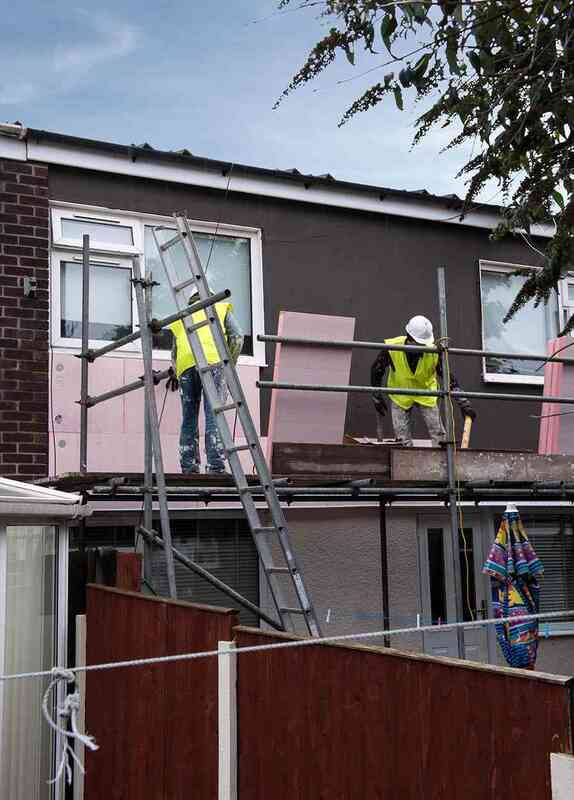 Sustainable Building Services won the contract on the strength of its demonstrable track record in the field of EWI installation, its price competitiveness and its proven practice of using such programmes to engineer new employment and training opportunities for local residents. Working as one of two main contractors, it set out a strict timetable of activity, to which it adhered throughout the project. A key element of this was its community liaison activity, which ensured that local people were kept well informed and given timely reminders of when work was due to take place. This communication engendered good relations throughout the six month contract and helped to ensure that the installations went ahead with the minimum of delay. Sustainable Building Services successfully delivered all the required results. 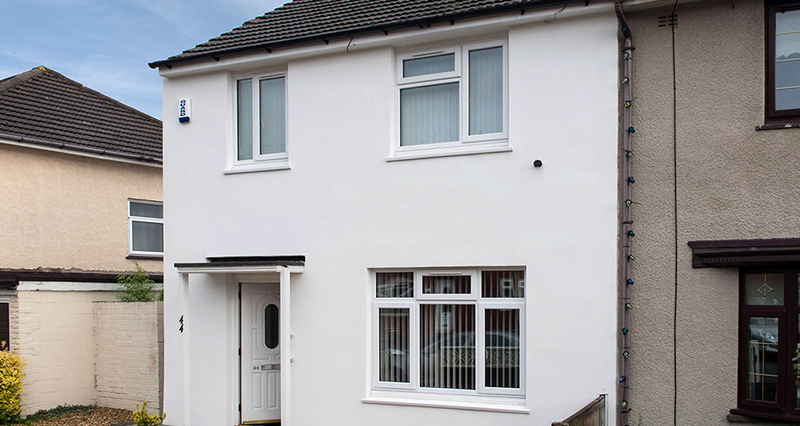 The works included providing external wall insulation, roofline products, rainwater fittings and external painting. 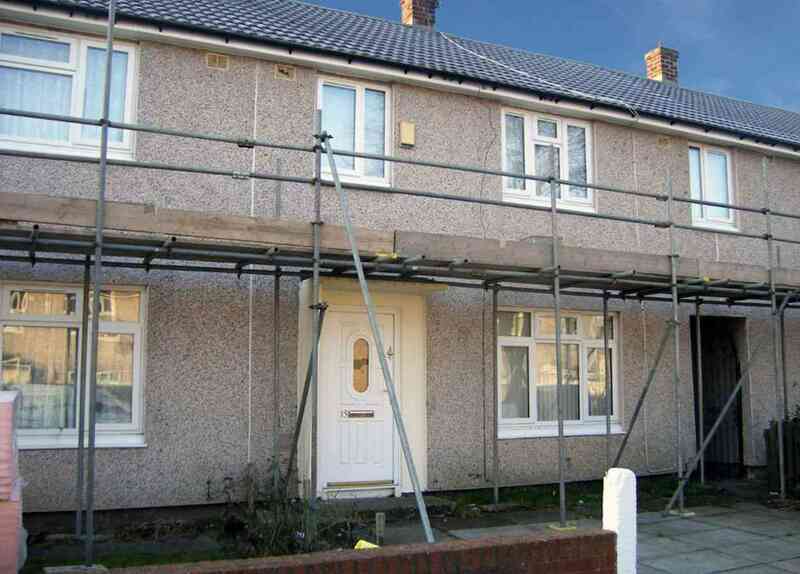 Internally, the properties’ loft insulation was also topped up to bring it in line with current recommendations. 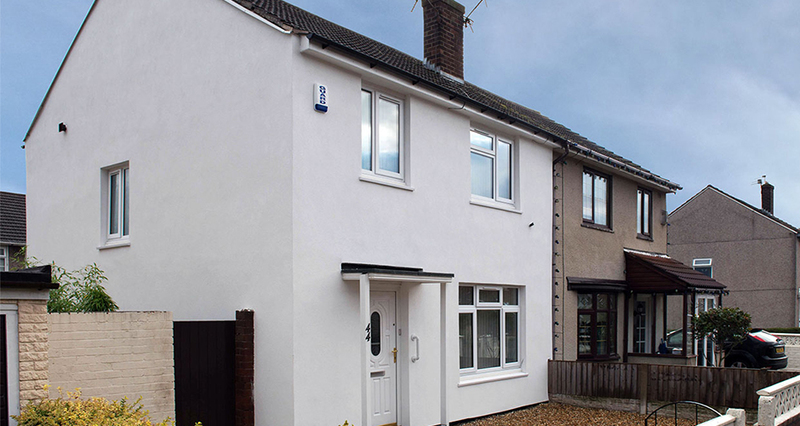 Estimated savings per household amounted to approximately £500 per annum and the combination of internal and external works certainly enhanced the durability, comfort and resource efficiency of One Vision’s housing stock.